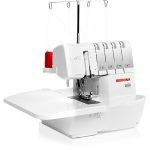 April is National Serger Month, and we’re celebrating with top tips, techniques, and tutorials through the end of the month! 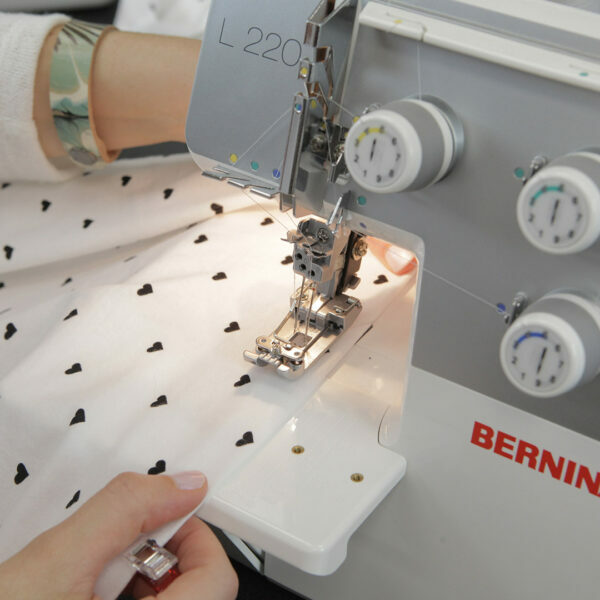 Today we’re sharing 10 top needle tips that will help your overlocker create perfect stitches. Overlocker needle tip #1: The left needle will always be higher than the right needle. Overlocker needle tip #2: When changing the needles loosen the screw above the needle, tighten it up when the needle is removed so it does not work loose. Overlocker needle tip #3: Use the needle holder tool to change needles to keep needles from accidentally falling through the stitch plate. 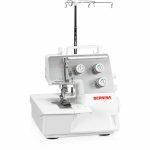 Overlocker needle tip #4: If you are not using a needle, remove it from the machine for a proper stitch formation to occur. 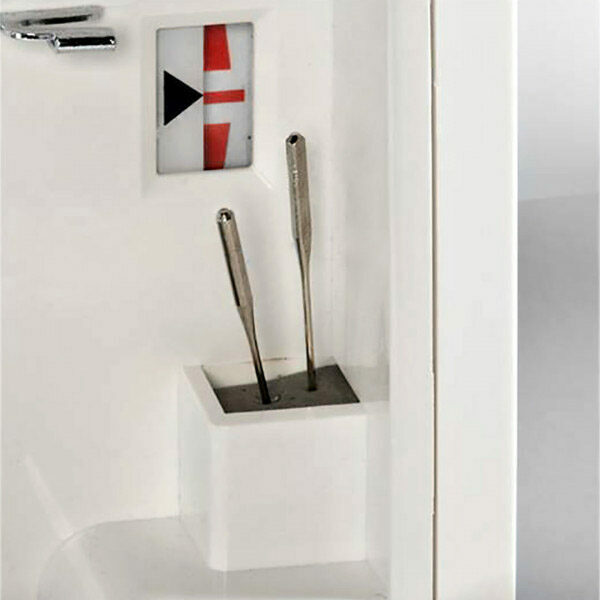 Overlocker needle tip #5: Store unused needles in the needle pad inside the machine (or foam pad at the spool stand). 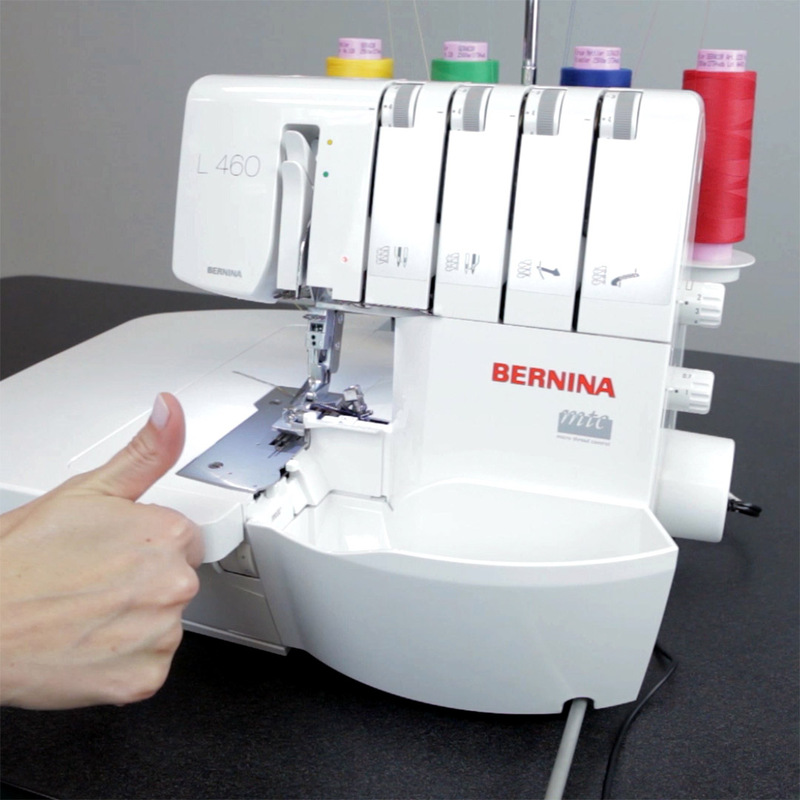 Overlocker needle tip #6: Always use two of the same size needles (when using two needles). 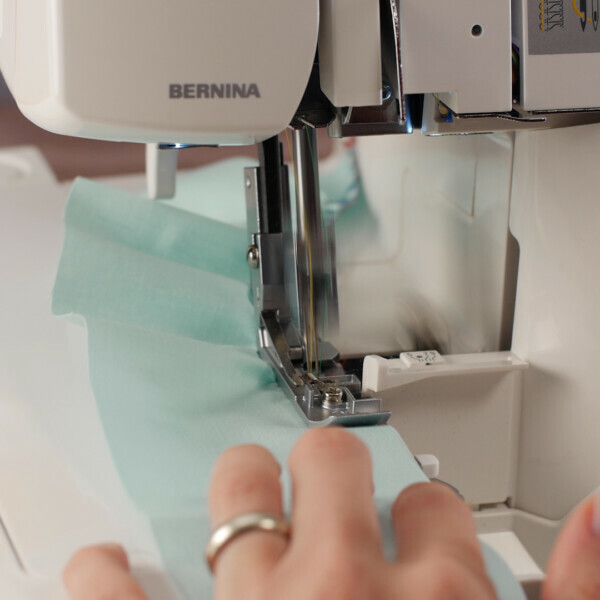 Overlocker needle tip #7: If one needle breaks, replace both needles. 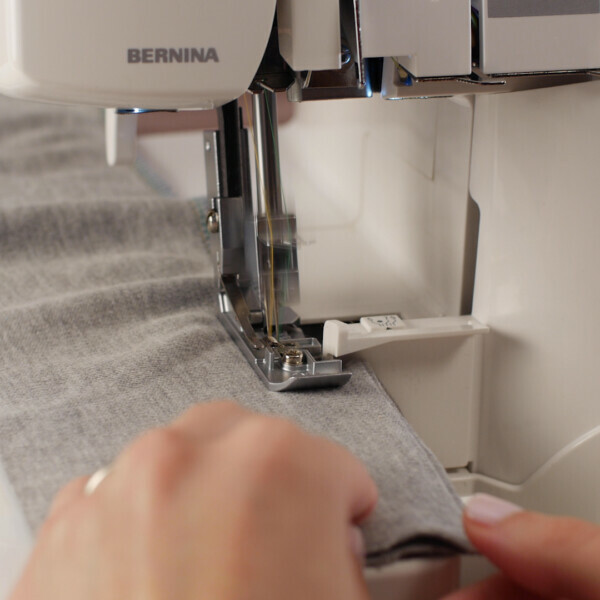 Overlocker needle tip #8: If you have skipped stitches, looping, or needle thumping, change the needles first. Overlocker needle tip #9: Use needle sizes between 70/10-90/14, smaller needles break easily and larger needles have too tight tolerance between the loopers. 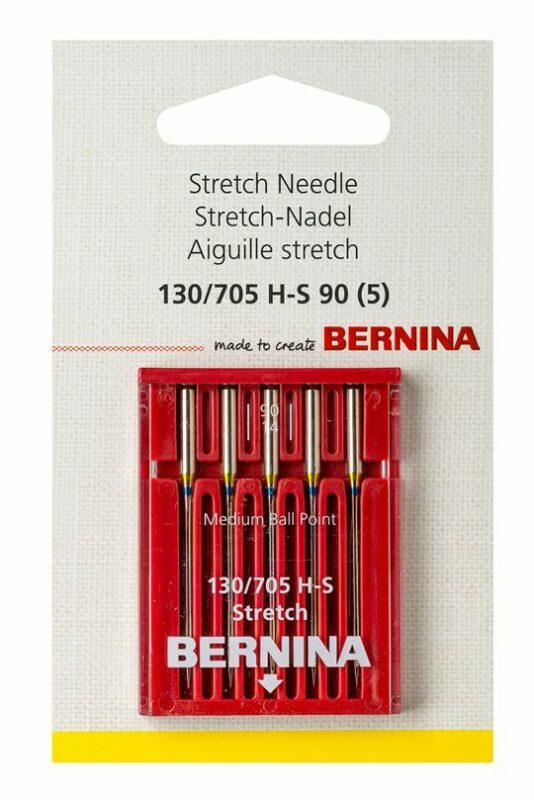 Overlocker needle tip #10: Replace needles regularly for ensured stitch quality (8-10 hours).